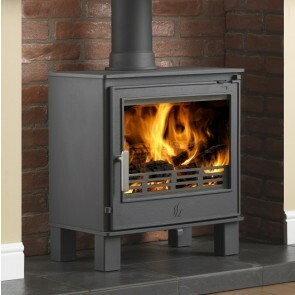 ACR Firebox Stoves range from ACR heat products offer an extensive choice of style. 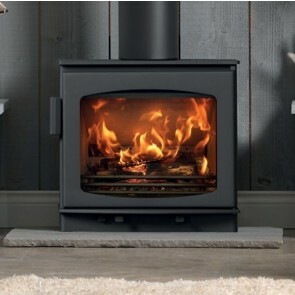 ACR Multi-fuel stoves gives a choice of traditional Cast iron stoves in Matt black or enamelled finishes in Black Gloss Enamel, Majolica Brown Enamel or Buttermilk Enamel . 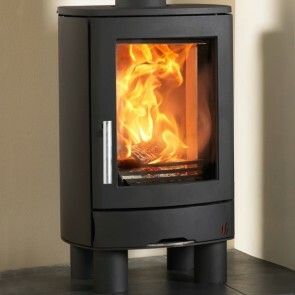 The ACR Steel stoves are available in a Matt Black, Matt Buttermilk or Matt Cranberry Blush. 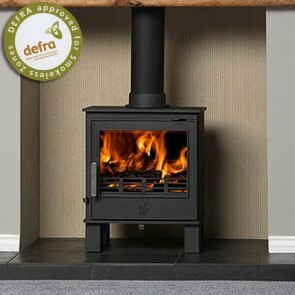 All of the ACR Stoves are Defra approved and suitable for burning wood in smoke controlled areas and have been designed with an airwash system. 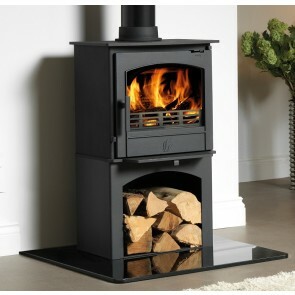 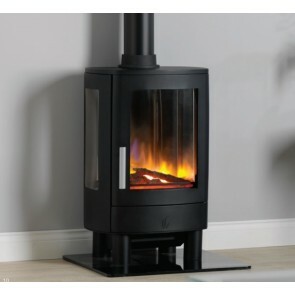 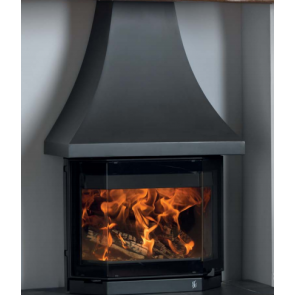 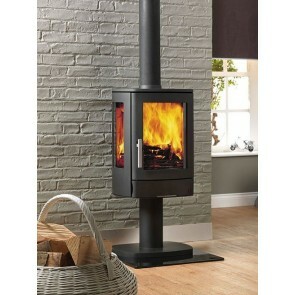 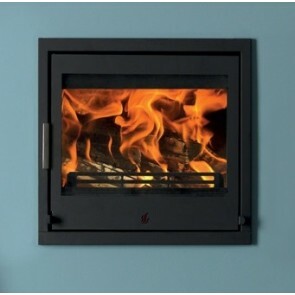 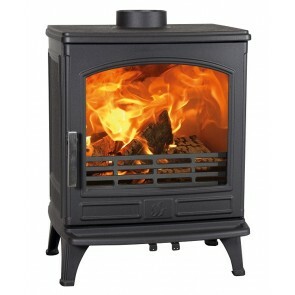 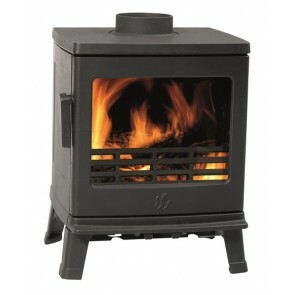 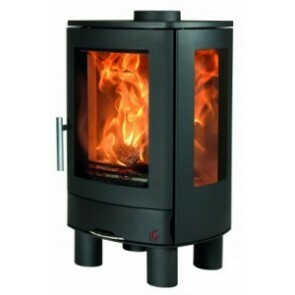 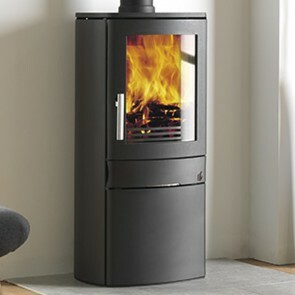 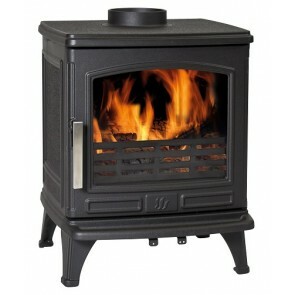 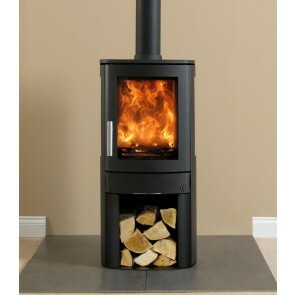 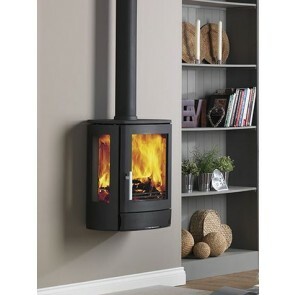 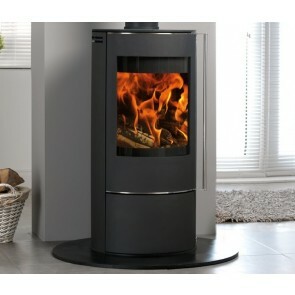 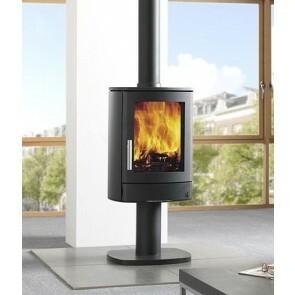 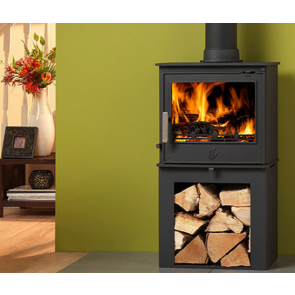 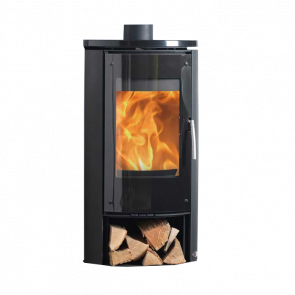 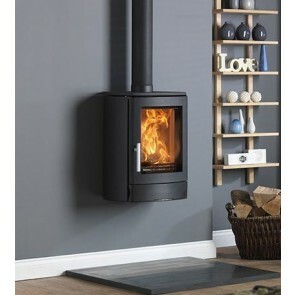 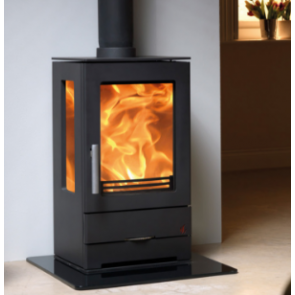 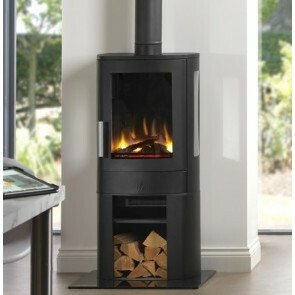 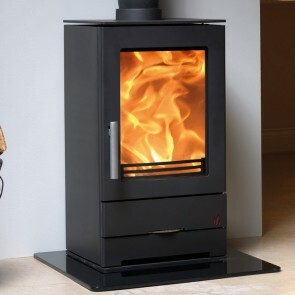 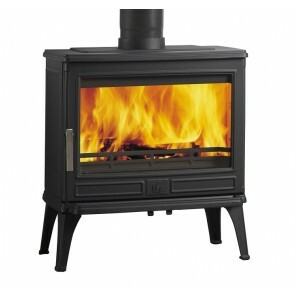 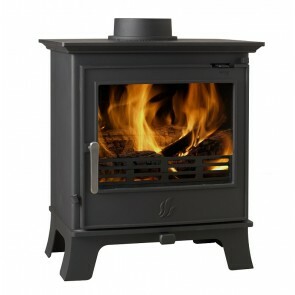 ACR Neo Stoves are contemporary wood burning stoves with an option to add a multi-fuel grate. 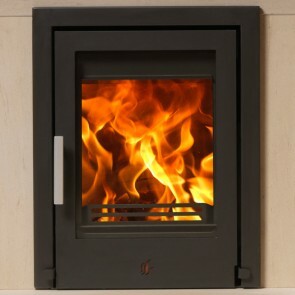 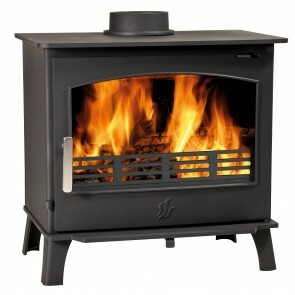 All ACR Neo stoves are Defra approved and come with 5" outlets for easy installations. 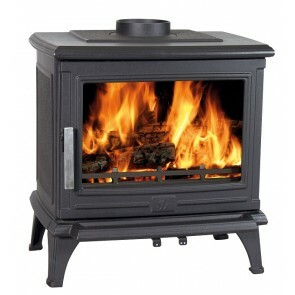 The ACR Neo Clean burn & powerful airwash technology means less harmful emissions and a cleaner stove & chimney. 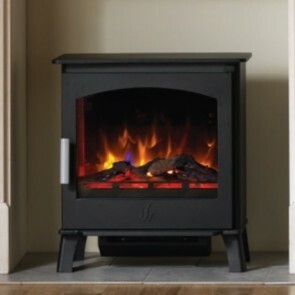 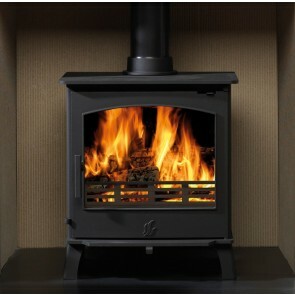 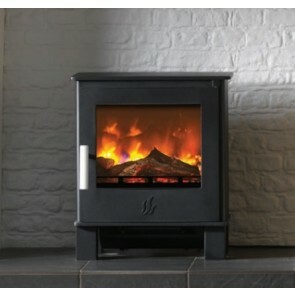 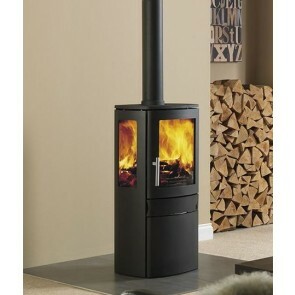 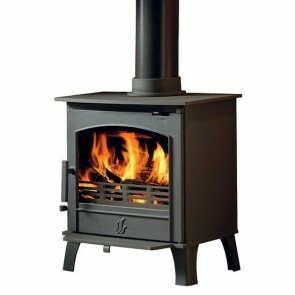 The lined firebox on the Neo stoves retains heat and helps keep the stove on the inside clean.